At MobileStrong, we understand that one size rarely fits all. That’s why we offer vehicular solutions for nearly every personal and professional need. 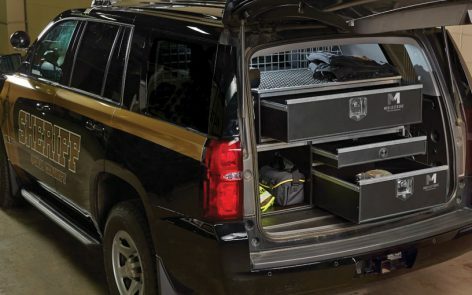 Choose from a variety of professional-grade vehicle organizers, storage compartments and traveling workstations designed to give you the flexibility and security you need when you’re on the road, at the scene or in the field. 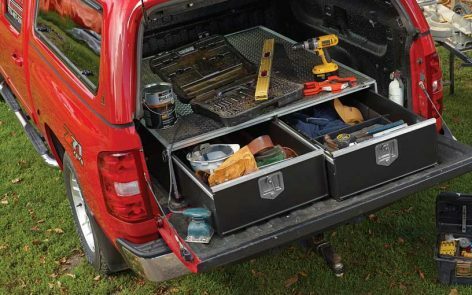 The tradesman can store tools, construction equipment and other trade related gear. A police officer can store weapons and other tactical gear. 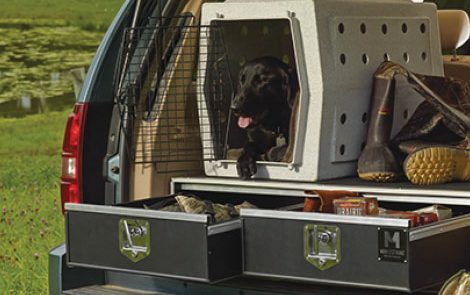 The hunter can safely and securely store guns and ammunition as the fisherman stores fishing poles and tackle. 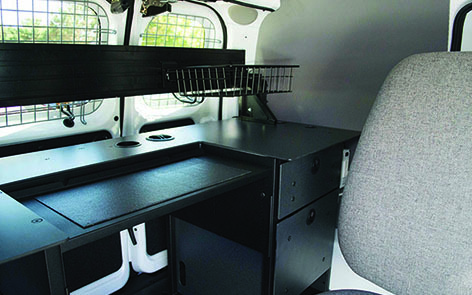 Corporate products are ideal for outfitting vehicles as mobile workstations for traveling sales and business fleets.